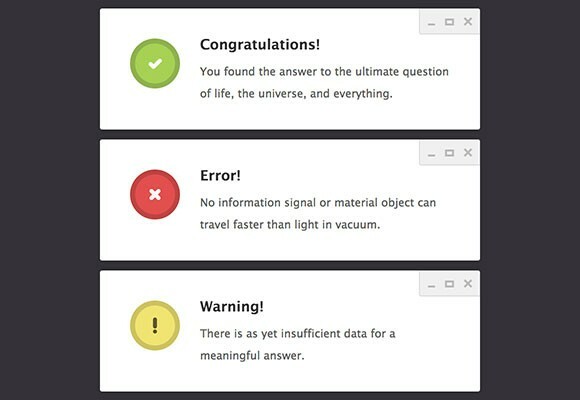 A set of flat notification alert modal windows with pure CSS icons. The icons are created using before/after pseudo-elements (no extraneous markup) and CSS3 transform functions. They even work in IE 8 where Unicode characters make up for the lack of CSS transforms support. Source: Webinterfacelab. Posted on December 6, 2012 August 27, 2013 in Code stuff, Miscellanea and tagged notifications, windows, modal. This post has been viewed 3324 times. 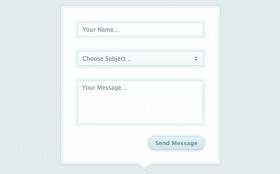 An elegant contact form in a modal box made up of CSS with a custom dropdown and rounded submit button. Source: Webinterfacelab. Windows 8 Metro PSD icons. A free PSD containing several icons of the new Microsoft UI. Created by Finbarrs Oketunji. 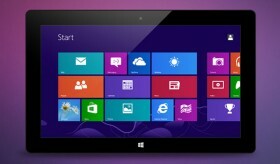 User interface of Microsoft Surface RT device. 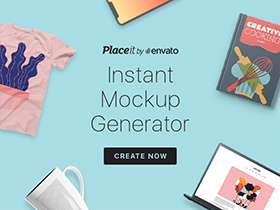 Free PSD and AI vector files designed by Erik K. They are really well made!